As an avid rider you can ride 100 km with a minimum of 650 m elevation for three consecutive days. Epic Spring Training Camps in the South Okanagan Valley. Join us for a three-day cycling camp. The three-day weekend of riding is designed to jump start your cycling season with longer endurance miles, as well as working on refining your group riding, climbing, and descending skills. Rides carry you through the scenic back roads used by the Axel Merckx fondo route, described as some of the best riding in North America. You will pass through rolling terrain, vineyards and farms, back roads, and uninterrupted climbs. 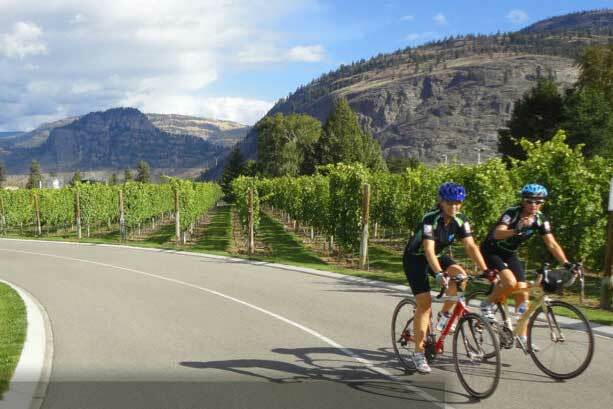 Description: Arrival luncheon followed by a moderately paced ride that takes us to Summerland with lovely vistas of Okanagan Lake and Naramata Bench. Dinner: 7 pm, Chef’s patio vineyard dinner with wine pairings. 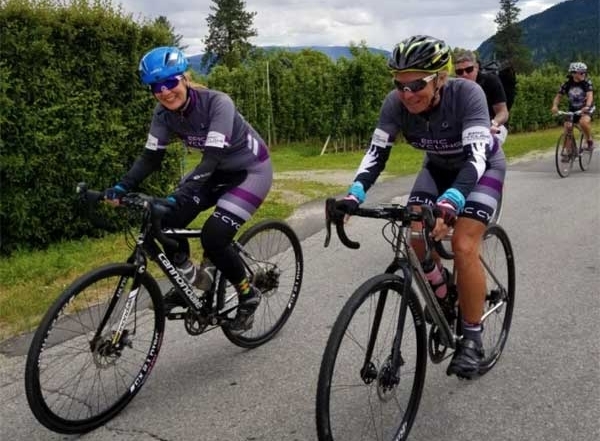 Description: Long endurance ride that takes us up and over from Penticton down to Oliver. Expect rolling hills, quiet country roads, paired with fast flats and epic views. Description: Epic vista ride to Painter Rock along Naramata Bench. 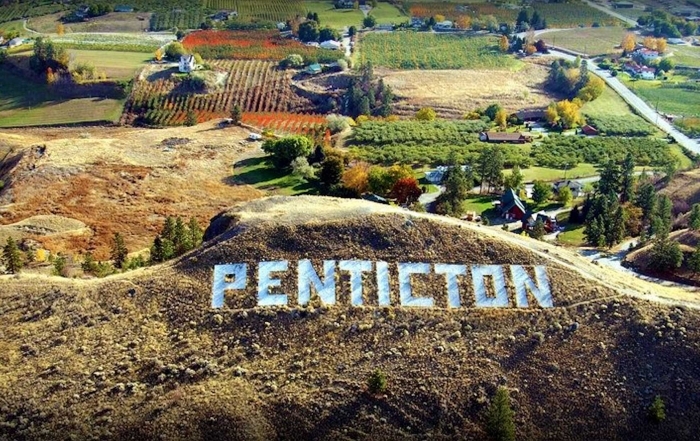 Easy pace, amazing views, featuring Penticton’s finest wineries and lake views. We’re not trying to be cool but sadly there are only 20 spots available for our spring training camp ride and they fill up quickly. If you want in, book your ride today.